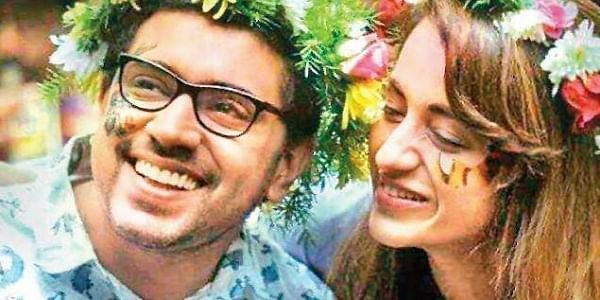 Nivin Pauly-starrer Hey Jude is already in news for its stunning cast and crew. Besides marking the Malayalam debut of Trisha, the movie also earns the rare distinction of having four talented music directors in it. Apart from Ouseppachan, who will compose the background score and a song, young music directors like Gopi Sundar, M Jayachandran and Rahul Raj will also work together to create soulful tracks for the movie. All four have already worked with Shyamaprasad earlier. 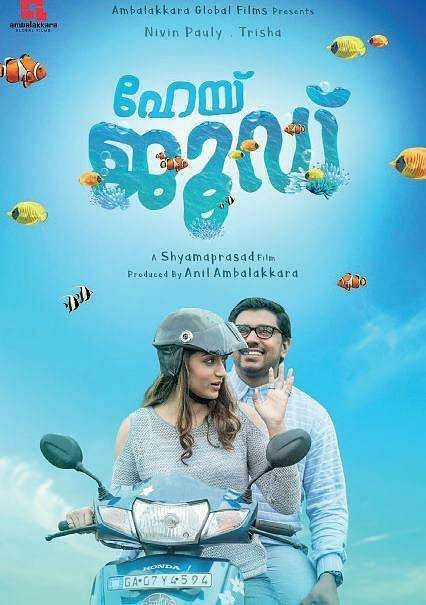 While Ouseppachan composed the tunes for Ore Kadal and Arike, M Jayachandran was the music director for Akale while Gopi Sunder worked with the director for his last movie Ivide. Rahul Raj was the music director for Shyamaprasad's Rithu. Hey Jude, which will hit the screens during January, is a musical romantic comedy shot in and around Goa.